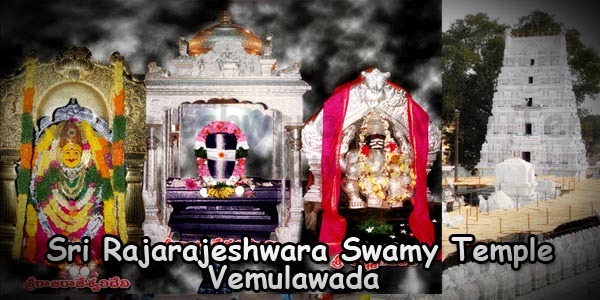 The Following Nitya Sevas are performed in Sri Lakshmi Narasimha Swamy main shrine. 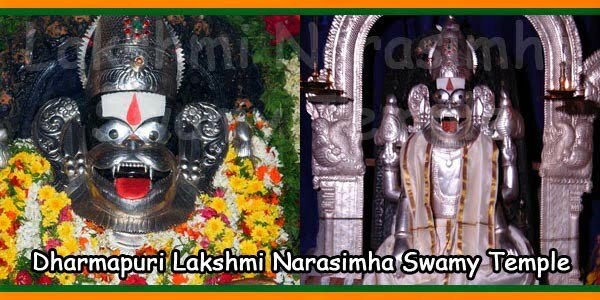 Details of Arjita Sevas and “Shaswata Nidhi” Sevas performed in the main shrine of Sri Lakshmi Narasimha Swamy. Can you tell the details of upanayanam? The boy is 24 years old. Is head shaving done during the upanayanam? Are beard and moustache removed along with headshave? Please consult a pundit who does the Upanayana (tieing yagnopavitha ceremony) and he will explain the procedure as it cannot be explained here in simple. Of search in the interenet and if you are unable to find comment and i let you know. The boy has to shave his his head with few hairs left on his top back head for braiding and remove beard and mustach also is what the ancient procedure and it should be done at his 3rd to 5th age. If want to do now full shave except some as i said. Kuja dosha pooja is done at home with the help of an expert Brahman / purohith or can be done at Ghati Subrahmanya temple. 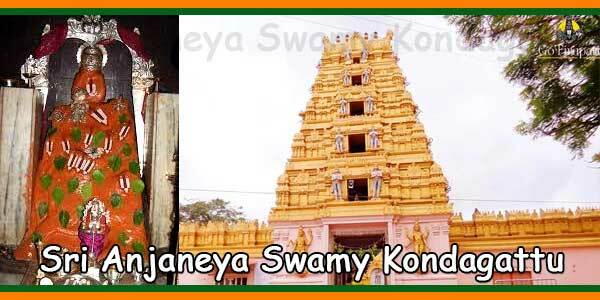 Or you can visit Vaitheeshwaran temple near Kumbakonam on any Tuesday before early morning 0600 o clock. If need any other details please comment in detail. Please contact at Ph:08724-273227 or E-Mail to eo@srilakshminarasimha.org regarding your query. 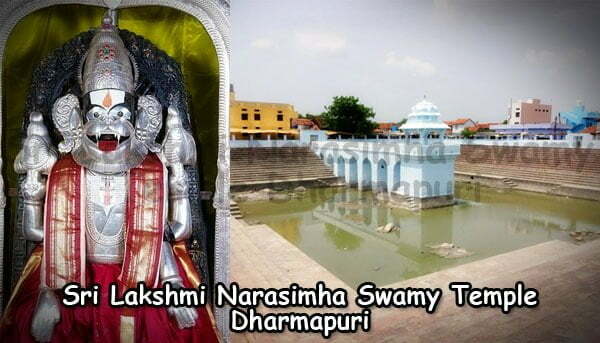 Can we book advance booking for accommodation at Sri Lakshmi narasimha swamy temple, dharmapuri. 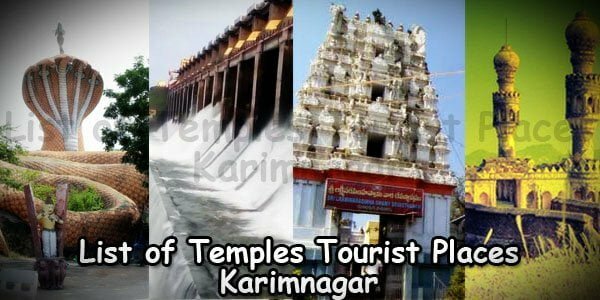 There is no online booking of guesthouse at this temple but you can contact any AP Tourism (APTDC) offices available at you nearest possible as they have facility for prebooking of guest house. If you let us know your location and we will send you the nearest office of APTDC. 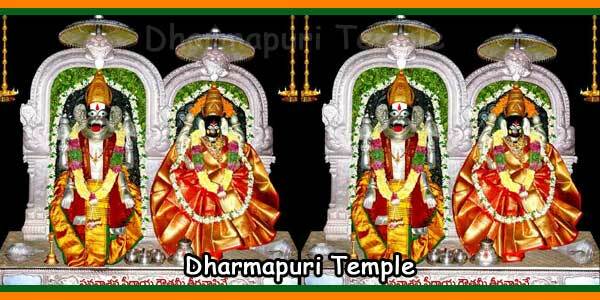 Temple Office contact number : 08724-273227 / Executive Officer : 9491000706. TTD Guest House (Near Godavari River) – 10 rooms available, Rs 250.00 per day, 08724-273253. Sri Laxminarasimha Sadan A/C Suits – Rs 1000, 08724-273888. Normally on normal days you can very well book a room. Also Bramhotsavams will be commencing from 19.05.2018 till 26.05.2018. So better plan and then visit the temple.